"4x4 DAMPER SPORT" (1-Inch Lift) is renamed as "STREET ADVANCE Z4". as well as off-roading drivability. 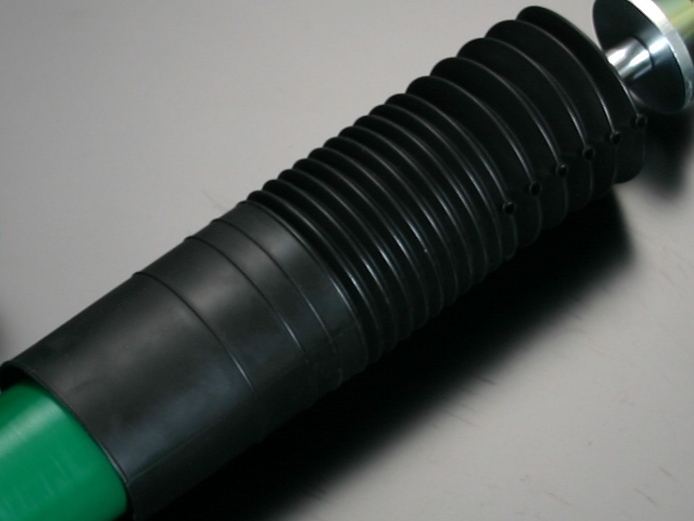 When regular shock absorbers fully stroke, their bump rubbers are compressed. The energy that is generated by that escapes as a repulsive force, which can disturb the vehicle's behavior. Furthermore, repeated full strokes can damage the damper. In the same situation, 4X4 DAMPER SPORT, featuring H.B.S., internally converts the impact of the stroke to thermal energy (heat) and absorb it, strongly reducing the impact that disturbs the vehicle's behavior. 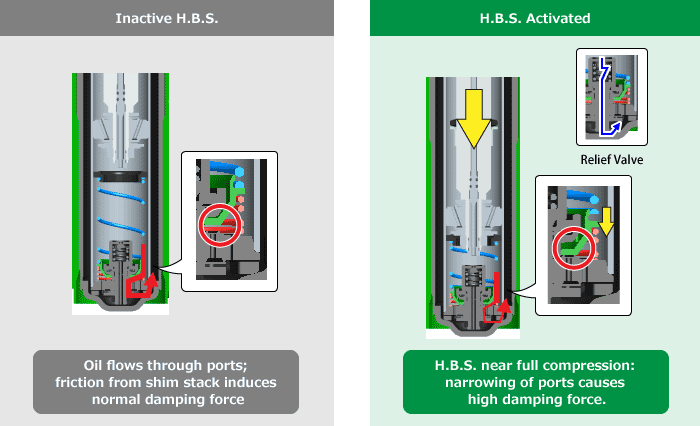 With less damage to the dampers, H.B.S. also contributes to their durability. Swiftly absorbing the impact of big jumps, H.B.S. effects a steady vehicle. 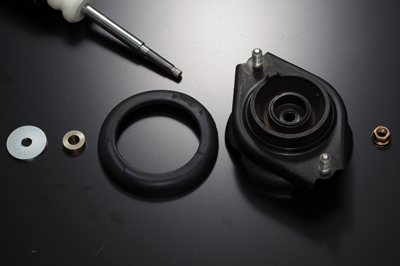 4X4 DAMPER SPORT uses the vehicle's original upper mounts (not included in our product kit). Since TEIN's damper oil maintains a stable viscosity in a broad temperature range, it sustains smooth stroke and reliable damping force in a variety of circumstances. 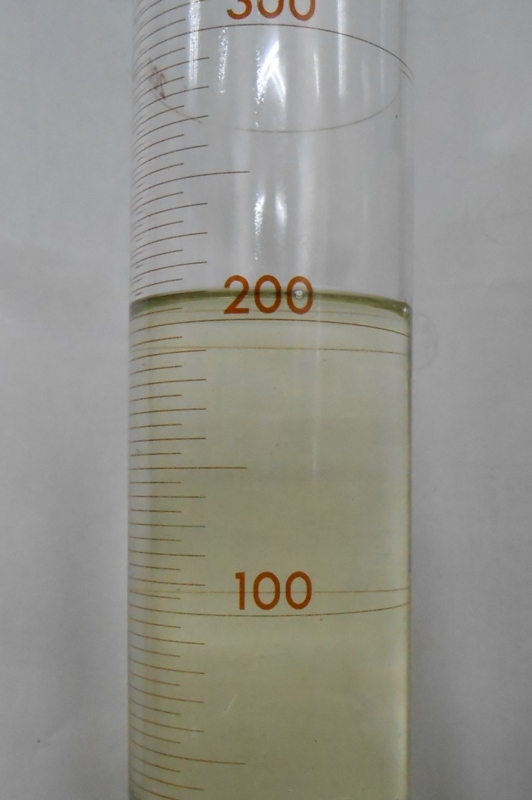 Due to excellent anti-foaming properties, it's resistant to cavitation (bubble forming). Since it withstands high heat too, it's suitable for intense sport driving as well. 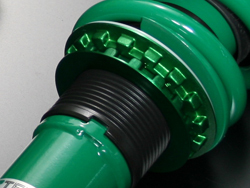 Furthermore, the damper oil keeps up its superior performance long-term, because it's resistant to deterioration over time. 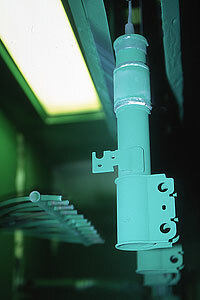 A bright TEIN-green powder paint is used on the shock absorber's shell case. Our powder coating technique produces an extremely strong and durable barrier. No harmful organic solvents are used, for minimal pollution. Superior durability and corrosion resistance are achieved by TEIN's patented 2-Layer, 1-Bake powder coating method, which uses 2 layers of anti-rust paint on a blasted surface. 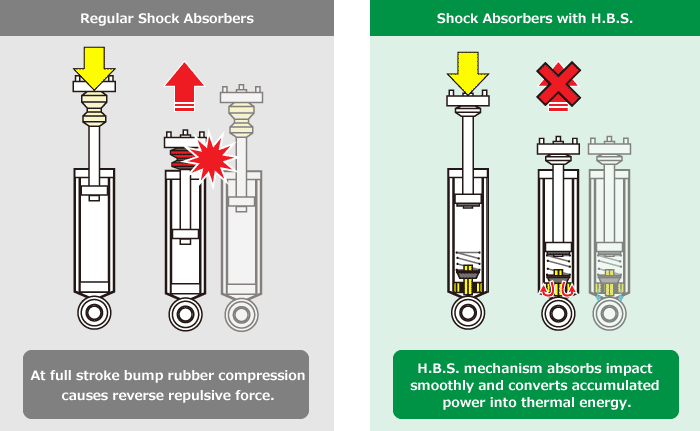 With zero claims for stuck parts due to rust in 500,000 shock absorbers, TEIN shock absorbers are amazingly rustproof. We're confident of customer satisfaction even in coastal areas or regions with heavy snowfall. 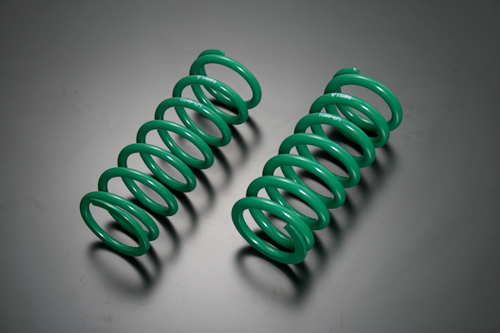 >>We're confident of TEIN shock absorbers' surface treatment! 4X4 DAMPER SPORT features 16-level damping force adjustment, for simultaneous adjustment of compression and rebound. 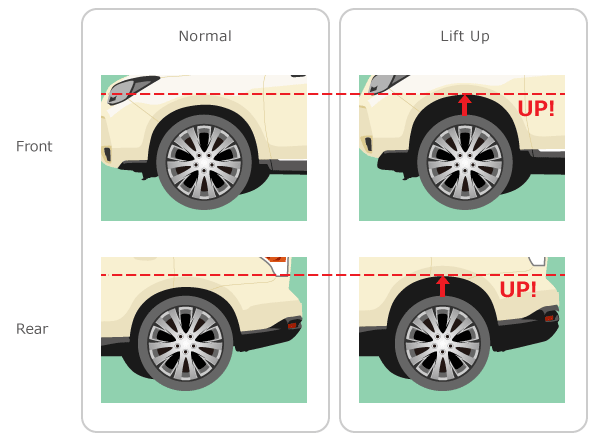 The above are examples; actual settings vary according to the vehicle's circumstances.